Rex Amendola is a teacher and artist. 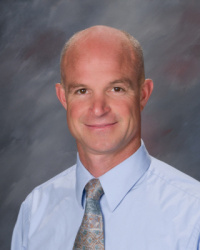 He graduated from Brigham Young University with a bachelor's degree in elementary education. He completed his master’s degree in art education K-12. 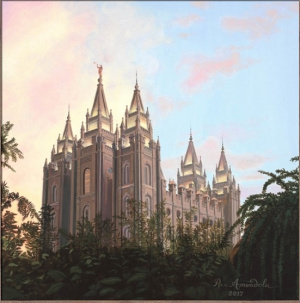 Amendola is a new artist who creates LDS temple art. He is a member of The Church of Jesus Christ of Latter-day Saints. This page was last edited on 29 June 2018, at 11:23.